LoFaro & Reiser has a broad trial practice with an emphasis on complex commercial litigation. The firm’s complex commercial litigation practice encompasses all aspects of commercial relationships, including disputes involving the Uniform Commercial Code, contracts, business dissolutions, leveraged buyouts and other financial arrangements. Disputes among business partners are emotionally taxing and complex, particularly when the co-owners are friends or family members. When the conflict rises to the level at which a business divorce is contemplated, the co-owner must proceed expeditiously and in a manner that ensures the preservation of the business and its assets. Eric D. Reiser and the attorneys of LoFaro & Reiser, LLP represent businesses and individuals in litigation before the Superior Court of New Jersey, Chancery Court. The Chancery Court is appropriate for cases where the primary relief sought is equitable. The passage of the New Jersey Compassionate Use Medicinal Marijuana Act (CUMMA) in 2008 set the table for the stringent rules, regulations, and application procedures necessary for patient access to medical marijuana. An attorney with LoFaro & Reiser, LLP, Eric’s varied litigation and transactional experience includes a concentration in Complex Business Litigation, Business Divorces, and Chancery Litigation. 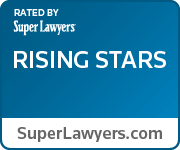 Eric’s burgeoning expertise in these areas of law has earned him recognition as a Rising Star in Business Litigation by New Jersey Super Lawyers* (a distinction awarded to no more than 2.5% of practicing attorneys in New Jersey) in 2016-2017 and inclusion in the Best Lawyers in America publication in 2017. Eric has also been the recipient of several judicial appointments, most recently as court appointed counsel and guardian ad litem for mentally incapacitated individuals. Eric is also a candidate for judicial appointments in complex commercial litigation matters as a special fiscal agent, receiver and provisional director. 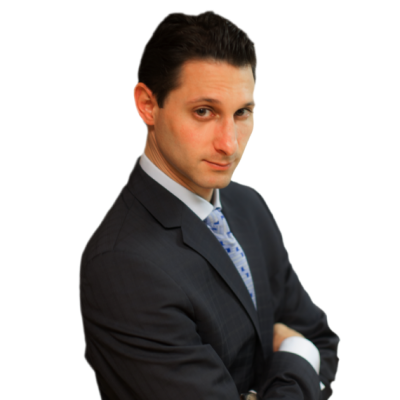 A graduate of the University of Michigan and Rutgers School of Law, Eric is admitted to practice before both the federal and state courts of New Jersey and New York. LET US KNOW ABOUT YOUR CASE.